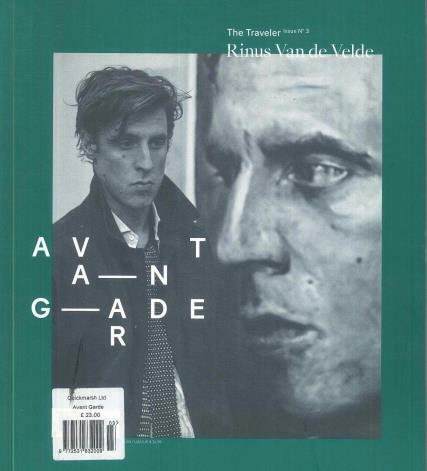 Avant Garde is an independent biannual menswear and lifestyle magazine. Buy a single copy or subscription to Avant Garde magazine. Avant Garde communicates to everyone that wants to dedicate their life to a never-ending research of style and artistic avant-garde. Each issue features stories on the world’s finest artists, rediscovering the quality around the world. The publications main goal is to connect a new lifestyle focusing on luxury and quality to the modern man.